Whether you’re moving down the street or out of town, we can help you find an affordable local or long distance moving service that fits your needs, while sticking to your budget. Shop local Orland Park movers through Cheap Chicago Movers and a get huge discount on your move! Who knew moving could be this cheap and easy? In 2017, the U.S. Conference of Mayors ranked Orland Park as one of the most Livable Cities in America. 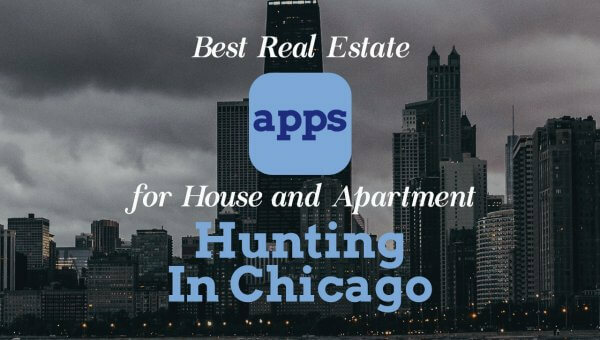 This lesser known suburb of Chicago is a hidden jewel, offering convenient access to both small town living and the treasures of the big city. 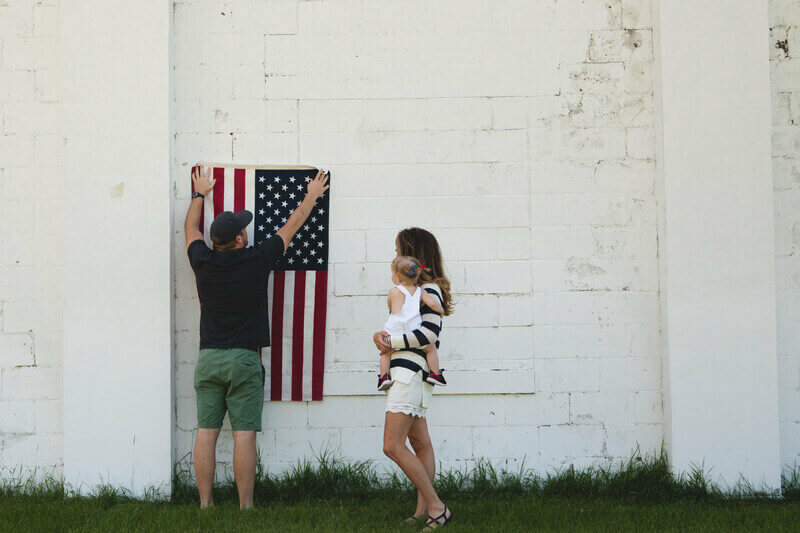 Its strong marks for community, safety, and education make it one of the better suburbs for those looking to raise a family, while the thriving economy means it can be a land of opportunity for just about everyone. It’s a part of the Chicago loop, providing rail transportation right into the heart of Chicago, so you won’t have to sacrifice natural beauty for access to the opportunities the metropolis has to offer. Despite being a modestly–sized village, Orland Park boasts over 60 parks as well as both Lake Sedgewick and McGinnis Slough for those with a passion for getting out on the water. And with a housing market that’s in the middle of a boom and a strongly praised commitment to government transparency, new residents settling into the community know they have lots to look forward to. If you’re looking for assistance with your Orland Park move, you’ve come to the right place! Cheap Chicago Movers pairs you with area moving companies ready to tackle moves of any size or distance, big or small, near or far. 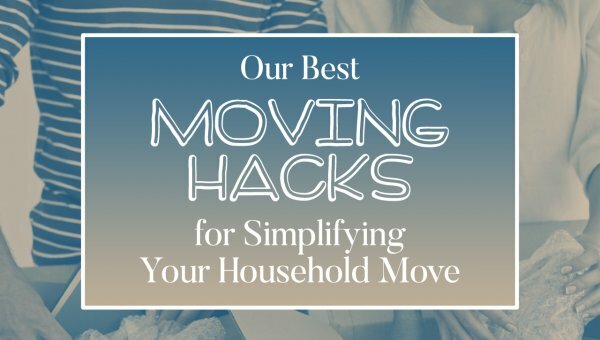 It’s our goal to make your move inexpensive, simple, and worry-free! Does your moving crew typically consist of friends and family you’ve coerced into helping you with promises of beer and pizza? 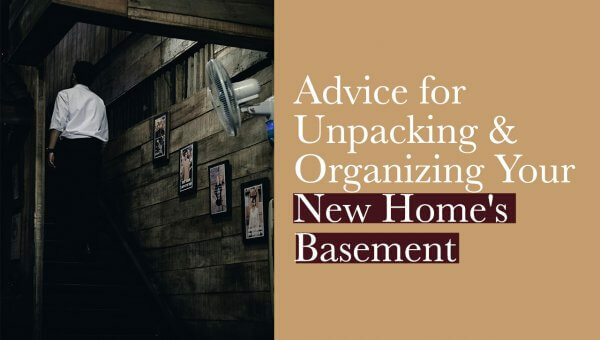 While that might be the cheaper solution, hiring moving professionals with the experience to expertly move everything from your oversized couches to your fine china with ease isn’t as expensive as you might think. As Cheap Chicago Movers, we connect you with the best and most affordable movers in Orland Park and the greater Chicago area. Fill out our easy-to-use form, click to send, and start receiving quotes from movers within minutes. Our approach enables you to compare several movers without wasting your precious time. Additionally, we work exclusively with fully licensed and insured movers, so you can be assured that you are selecting a reputable mover for your upcoming move. Local moves: Our mover provide services across the Chicago metro area. 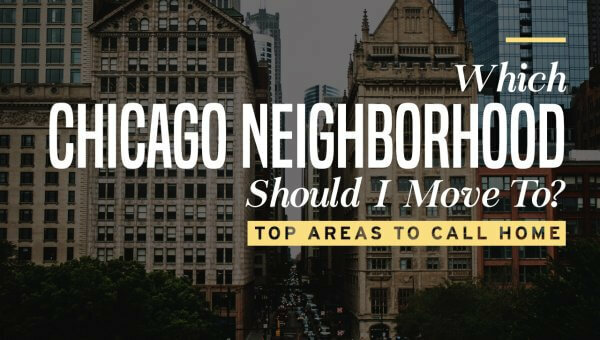 So, whether you’re moving to another neighborhood in Orland Park or moving to another Chicago suburb, we’ve got you covered. Long distance moves: An out-of-state relocation may make you feel like you’re losing your mind! But the help of a qualified interstate mover will help you maintain your sanity. 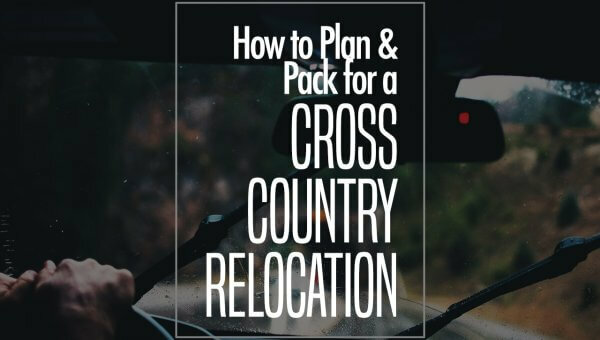 Leave the packing, boxing, crating, loading, lifting, and driving to the professionals while you focus your attention on the rest of your relocation. Piano moves: Moving a heavy yet delicate instrument of this size takes skill and precision. Leave your piano shipping and delivery in the hands of knowledgeable professionals who know the proper technique for safely transporting this and other hard-to-move objects. 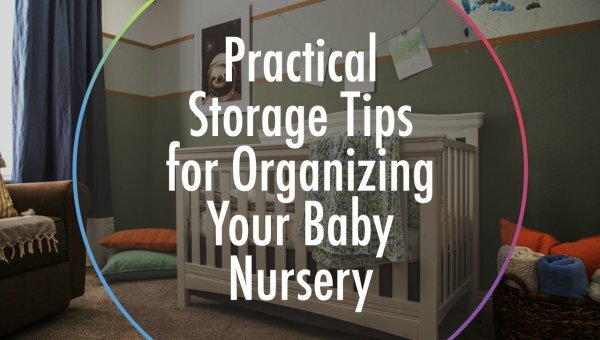 Storage: Looking to temporarily store your things during the move? A full-service moving and storage company can assist. The movers come to your home or business, collect your things, and transport them to a safe, secure storage facility until you’re ready for delivery. Appliances: Home appliances, though necessary for your household to function, are a huge pain to move. Improper moving technique could result in damage to the appliance, harm to your walls and flooring or injury to yourself. Appliance move is best left to the professionals who have the right gear and know-how to do the job right! Find budget-friendly appliance movers near you through Cheap Chicago Movers. Commercial moves: In addition to residential customers, many of the Orland Park moving companies with whom we work, also service commercial customers. With the help of experienced office movers, relocating your business from its current location to its next space has never been easier! We only work with fully licensed and insured companies, so you can be sure that you’re hiring a reputable mover who will take care of your belongings! See how cheap professional moving services can be! Compare movers and save big!